Below you’ll find links to allsorts of awesome websites. Best of Wales ... Find the perfect holiday cottages in Wales for your getaway. With their idyllic self catering cottages Wales is your oyster, from Snowdonia to Cardiff. Snap Trip ...Exclusive Last Minute Self Catered Breaks - The Best UK Cottage, Lodge and Apartment Holiday Deals. 50 Shades of Pembrokeshire Grey ...Attractions to visit, activities and things to do in the rain in Pembrokeshire Wales. Don't let a rainy day and wet weather spoil your holiday! 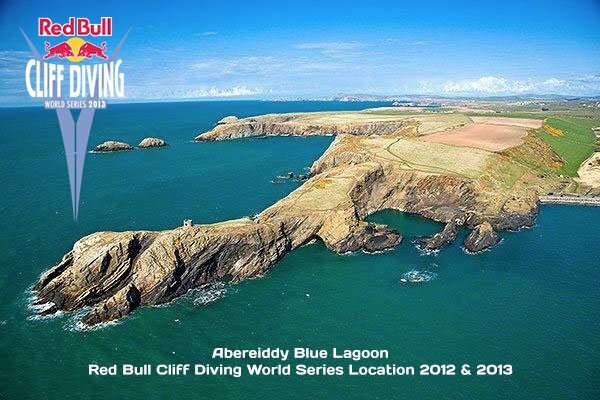 Battlefield Live Pembrokeshire ...Award winning outdoor combat gaming at its best. We use infra-red (as used by the military and law enforcement agencies) so there is no pain or bruising. Accredited by Visit Wales. 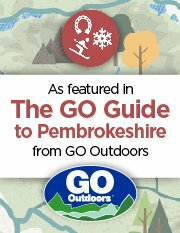 Discover Walking Pembrokeshire ...Provide you with the walking skills you need to be safe and competent when enjoying the beautiful hills and moorlands. Pembrokeshire Scallops ...Fresh diver caught scallops, one is never enough! The Creative Cafe ...Narberth, Haverfordwest & St Davids. Where everyone's an artist!